There’s a load of sophisticated software options available on the market these days that will help you to monitor conversations and their sentiment, and these are sometimes a wise investment for big companies. They’re definitely not essential though, especially for smaller businesses, and there’s plenty you can do to make sure you know what people are saying.Of course, what’s most important here is that you learn from your findings and where relevant, you use them to make positive changes. Your recruitment processes play a big part in your employer brand, so if you haven’t taken a step back recently and assessed their effectiveness, now could be a good time to do exactly that. Take a look at your materials, consider the overall experience and seek out feedback from those who’ve been through the process. Remember too that this isn’t just about the candidates. Get the views of your hiring managers too and encourage them to share their own experiences and how they feel things could be improved. You might be surprised at the kind of insight that you can unearth when you genuinely want to improve, and you’re willing to have open and honest conversations. 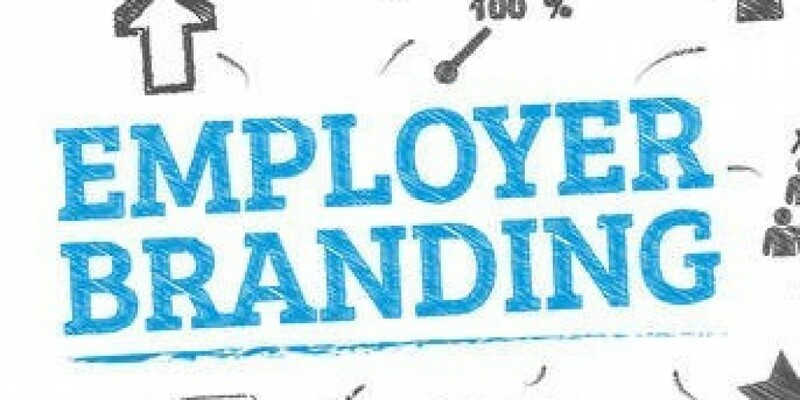 Years ago, an employer brand was considered to be just about HR. These days though, it’s much more holistic. It involves HR, for sure, but also your overarching digital strategy, your internal and external communications and so much more. If you really want your employer brand to be something to shout about, then it takes work, and it makes sense to give the responsibility to a key member of staff. Storytelling is a wildly effective tool in marketing and it can be a valuable addition to your toolkit when you’re managing your employer brand. You can talk all day long about your values and what it’s like working in your business, but when people see the stories of your employees, this is when they’re really going to sit up and pay attention. It makes your messages believable and it gives them deeper meaning. You could showcase employee stories on social media or include them in your recruitment processes. This could really help your candidates to build an emotional connection with your business. If you’ve decided that it’s time to rethink your approach to your employer brand, then get in touch. We can arrange an initial review of your existing practices.